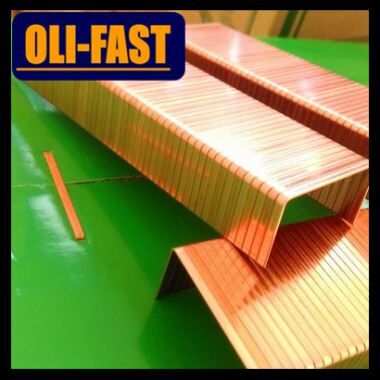 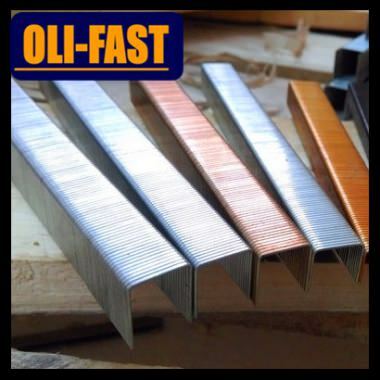 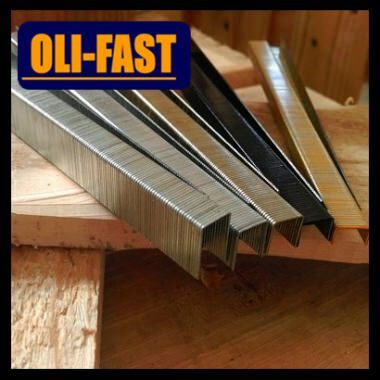 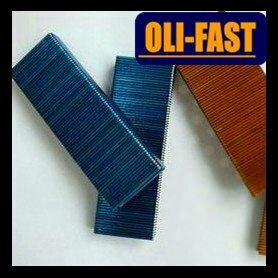 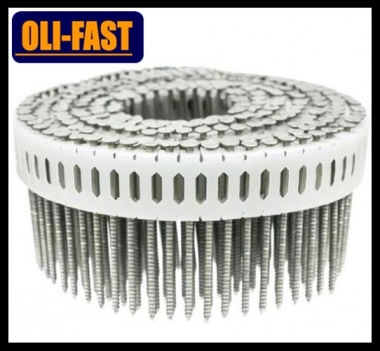 Wire Band - Oli-Fast Fasteners(Tianjin) Co., Ltd.
Staple-making wire band 0.7mm to 1.8mm. 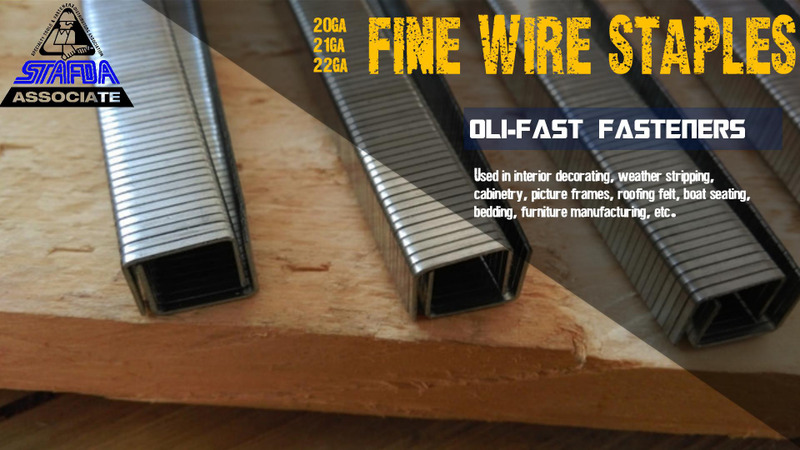 The wire band can be made with any degree of flattening, technically possible to be done using wire of .0.70 -1.80 mm. 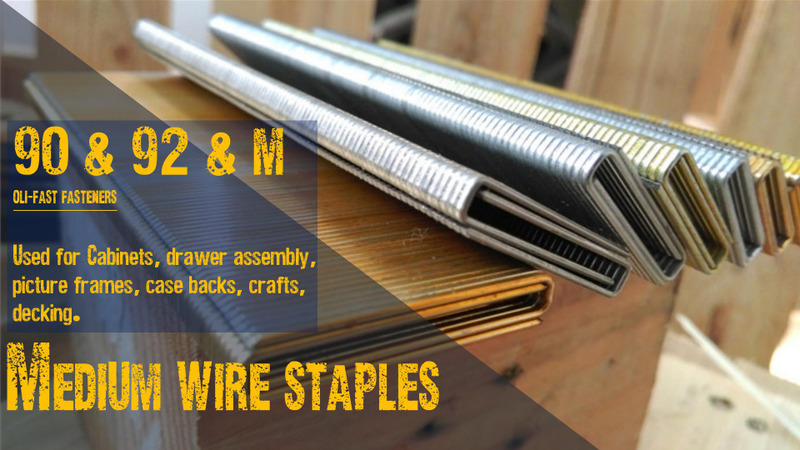 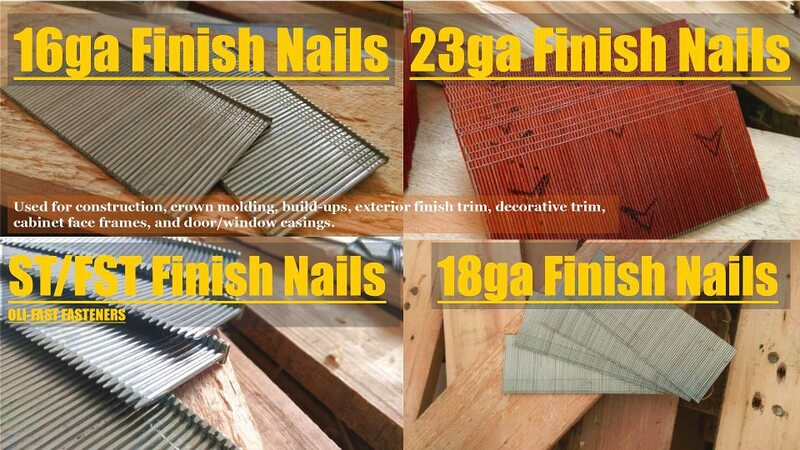 The steel wire band is designed for production of staples,brads and pins used in furniture and construction industries.. 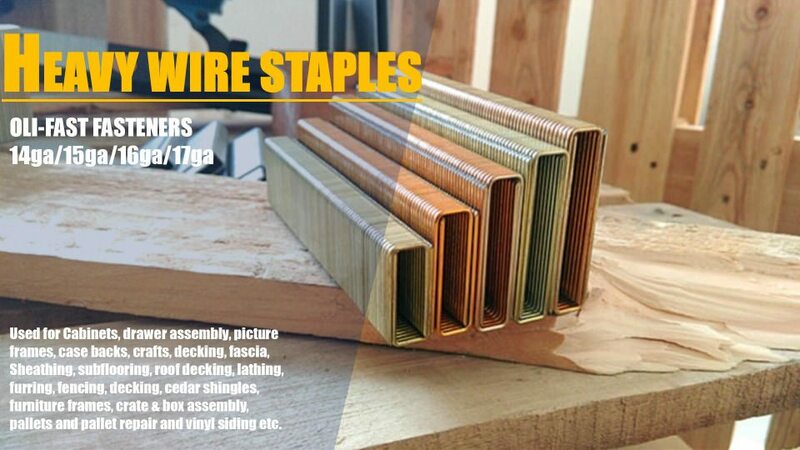 The color may be different as per customer request. 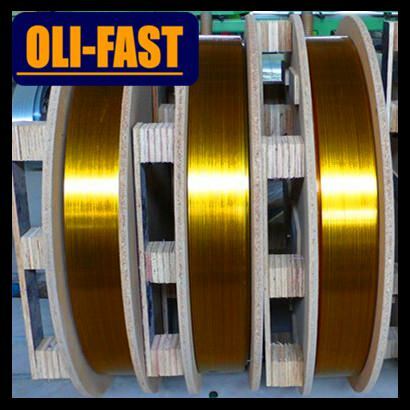 The outside layer of band is protected by stretching film.